How has it been almost two months since my last wishlist!? 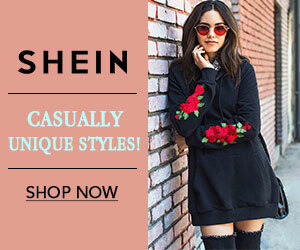 I used to love browsing websites online, adding things to my basket that I can't afford, and then making a big wishlist out of them (Please don't tell me i'm the only one who does this!) I decided to make one today since I had a spare couple of hours on my hands, and why the hell not? I found some pretty amazing deals! I'm always searching for the perfect dress, sandals, hat, or pretty much the perfect everything. A girl can never have too many clothes, am I right? So I scrolled through one of my recent favourite websites that do amazing bargains, and found these beauties! 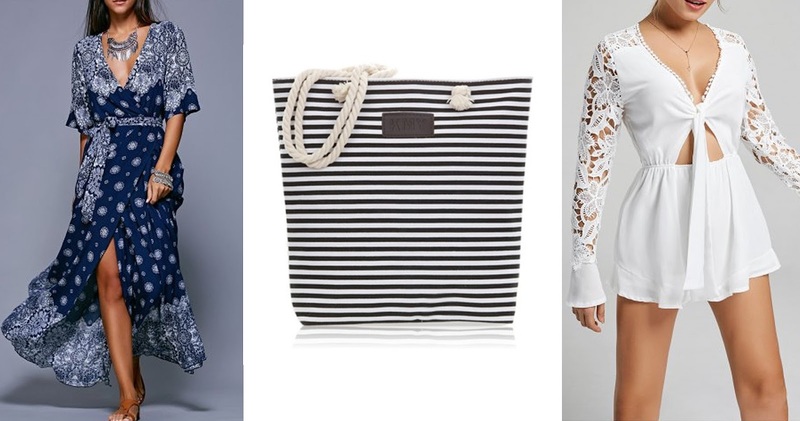 Most are under £20 from RoseGal, and my favourites include the navy floral playsuit and white maxi dress. 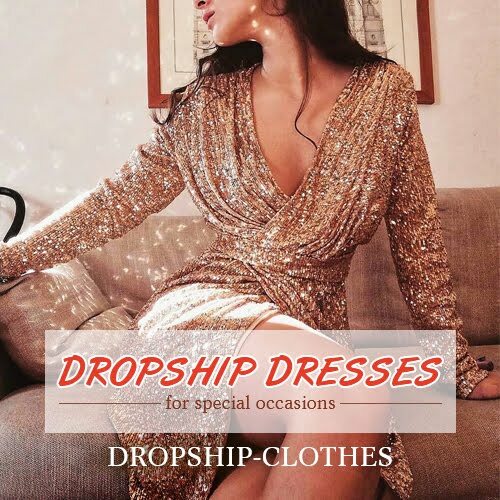 I decided to mostly stick to dresses in this wishlist since Rose Gal have a huge 2017 Summer Dress Promotion that I just had to tell you guys about! 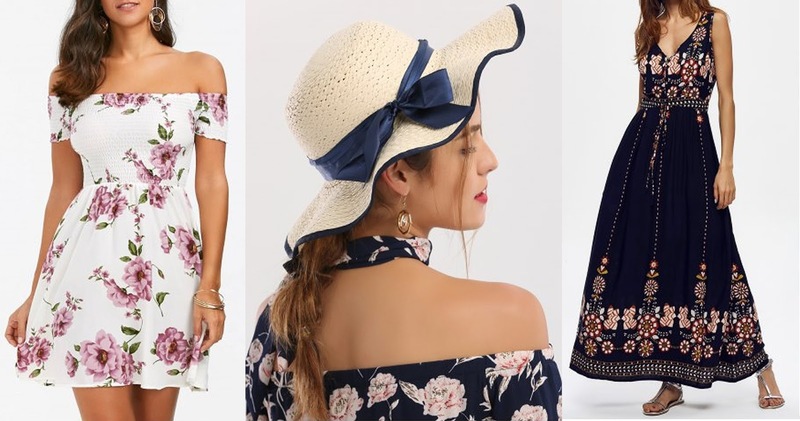 Some of the bargains from Rose Gal's sale that I love are the Cross Back Summer Dresses, Floral Maxi Dresses and Off The Shoulder Blouses. 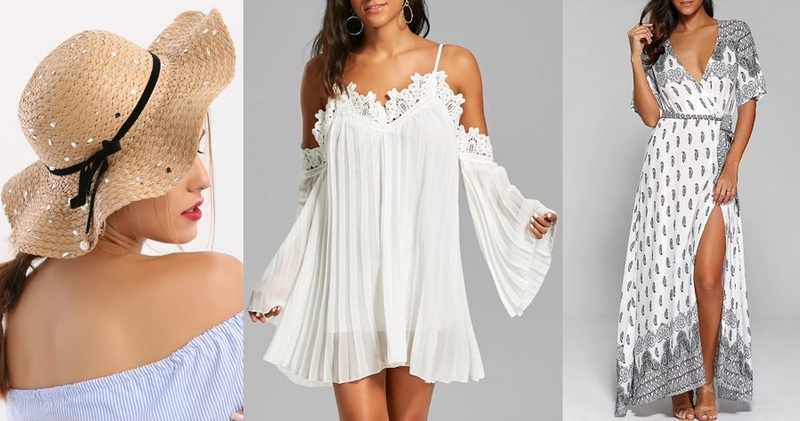 Which is your favourite piece for Summer?